Ashes to Ashes was a nice strong conclusion to this series, and although I had my issues with the book regarding a certain paranormal aspect, I could appreciate that the story was well written and somewhat well delivered. 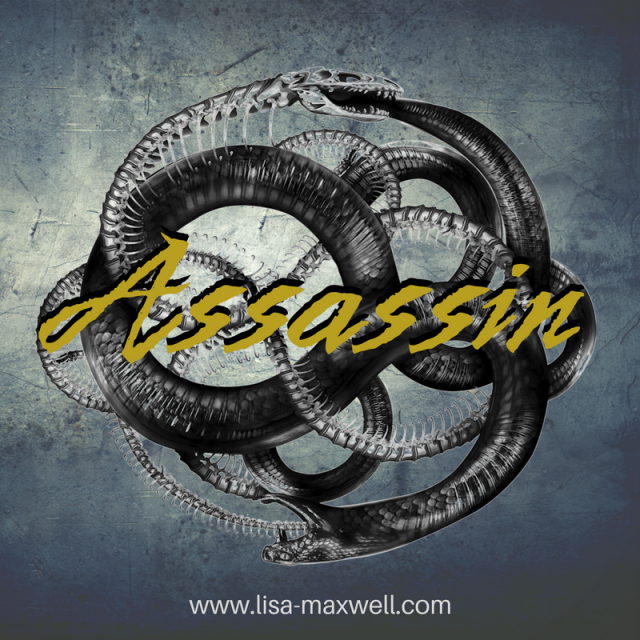 This was my least favorite of the series, and I felt that I had many concerns with how this book ended. Here's the thing about this series, where I felt it went wrong for me. In my review of the first book, I mentioned that I might have enjoyed this when I was younger, and I definitely feel that way after finishing this series. Not only because of my first thoughts before picking up this series, but after the paranormal aspect that was introduced into this series. I wasn't expecting it, and I really didn't like it, partly because I don't read paranormal books as much anymore, but also partly because I was hoping for a good summery contemporary only read - which was what I was expecting, which was obviously not delivered. My feelings about the characters were much more in line with how I felt about them in the last book, nothing really changed in that regard. I liked Lilia and Kat, although some moments Kat irritates me. Although, I really enjoyed seeing both of them grow throughout the final book. Mary is the one character I absolutely cannot stand in this book - and you'll understand yourself if you have read the ending of this book. Overall, I was even more disappointed with the path this book/series took, and although, I did enjoy the series overall - I would not read it again. 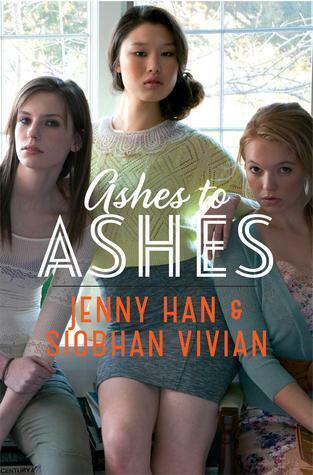 I do look forward to reading more from both Jenny Han and Siobhan Vivian, and I hope that I enjoy their other books more.